When we look for a rug which is very different and astonishing we make something which won't make you believe that how this can happen!! We wish to share our latest creation of hand carved rug which in india we have manufactured for a high end villa overseas. These kind of customised rugs can be made in any sizes and colours. Contact us at info@surekasgroup.com for more details. 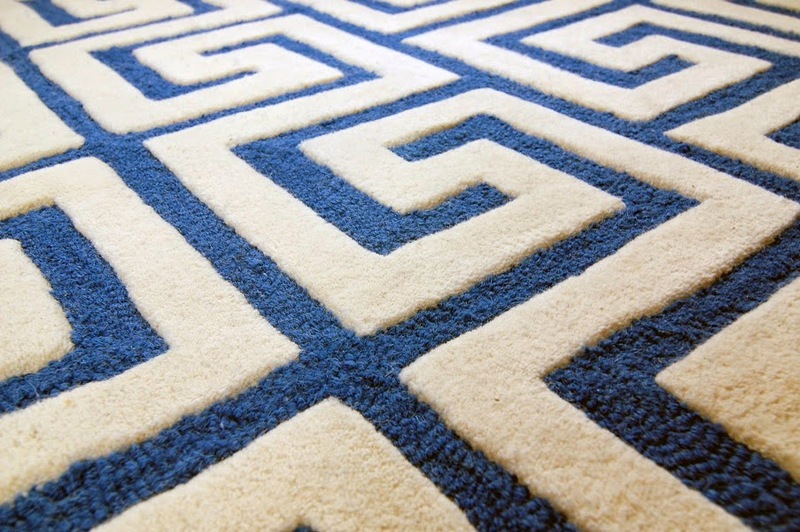 Why your carpets and rugs are not matching with your style? Have you ever thought that when you wear nice and branded cloths...something smart you feel confident? 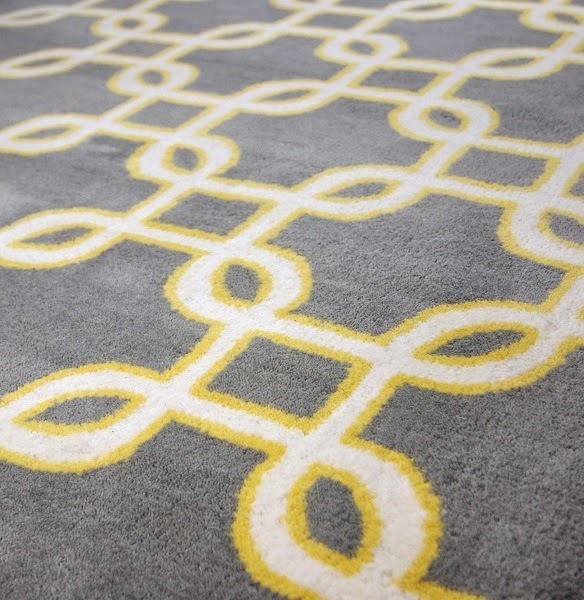 Have you ever thought that the carpets or rugs laid on your Floor are not just decorative thing? We suggest you to please just THINK AGAIN for putting the best of the best high class luxurious rugs in your house as you never know who will ring the door bell when!!!! The qualities of handtufted carpets and rugs ar determined with the weight per sq mtrs along with the pile height. These are commonly categorised as HT-450, 550, 650, 750 and so on. 3. Yarns being used in india are from high grade to low budget. This widely means that yarns being used are 100% new zealand wool as well as normal indian chokla wool or may be indian wool, which is also bikaneri wool. Also some places, wool used with silk or say viscose. 4. Designs which can be weaved may be plain, contemporary, modern or any persian or traditional designs all can be weaved. 5. From weaving to Finishing all is done, by hand. 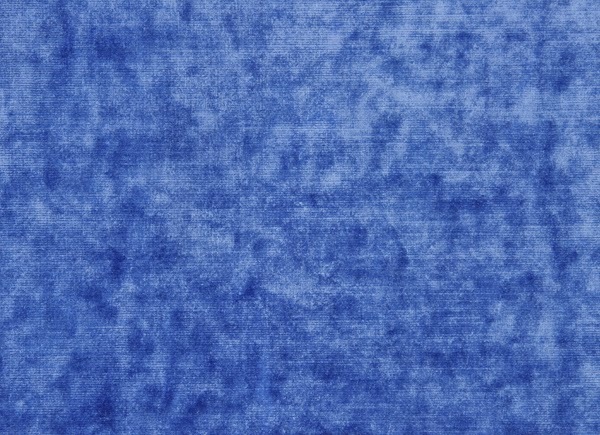 Manufacturing and supplying hand-tufted carpets from india has increased last year and this year is shooting up like anything. client are looking for more of indian made hand-tufted rugs in view of the prices, quality and designs which they wish to implement can be done easily. Even some of the very tough designs like painting effect etc are also being done. The most important thing is indians are also suppliers of customised rugs in your design, shape and colours. Choosing indian supplier is always advisable in all respect. Its very obvious to ask, as to which kind of carpets are mostly in demand in dubai? I say hand-tufted carpets...you will ask me why? i will say that this is the one kind of carpet, which passes through all the norms mentioned by the consultants of any project, because of durability, outcome of designs, faster production and above all, its handmade. The wools are categorised as newzealand wool carpets, where they say 100% newzealand wool, but the prices of 100% newzealand woolen yarn are so high, so we are also using blended yarn of indian and newzealand wool, to make the price moderate, which have all the similar feel, look etc. 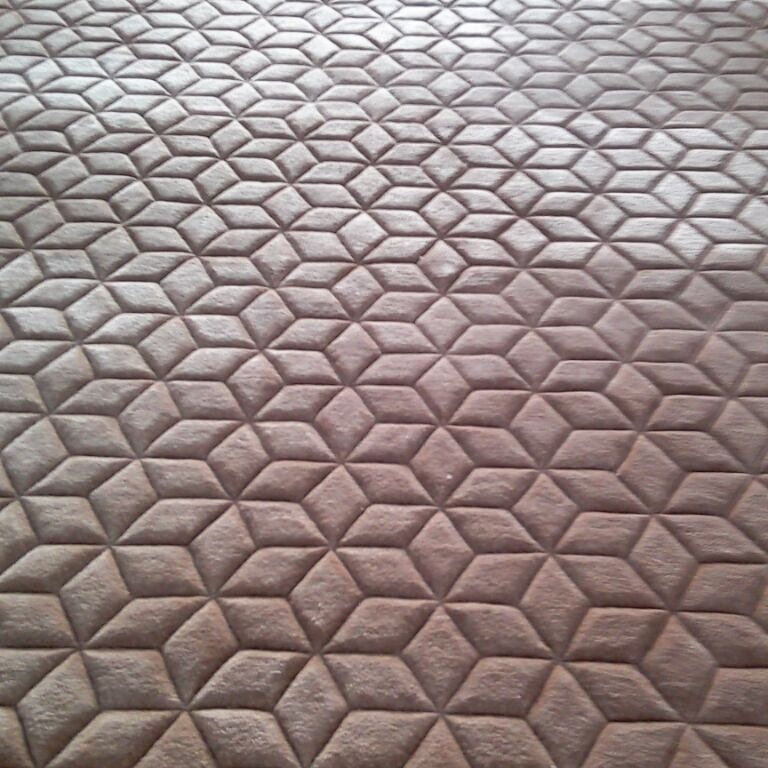 These kind of rugs are also being customised in your design, sizes and colours. 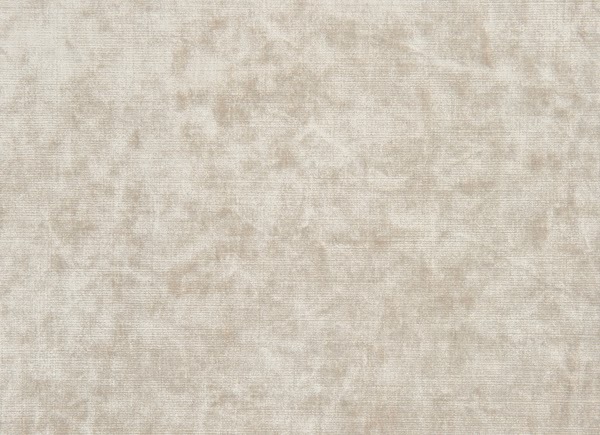 There are some websites where you can find the manufacturers of handmade carpets, which also includes handtufted carpets. To make the selection, visit their website, and other relevant things. Once you are satisfy email them respectively, or you may also send us email at info@surekasgroup.com if you have any more queries. 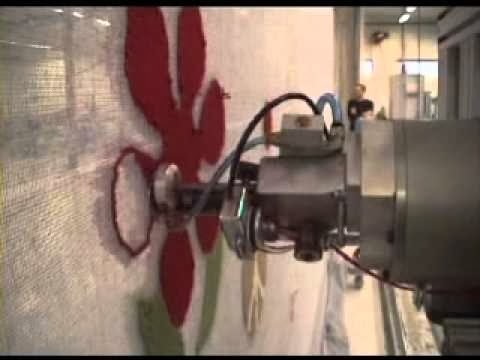 This Video specifies some of the designs of handtufted carpets which are manufactured in contemporary or say modern Designs. 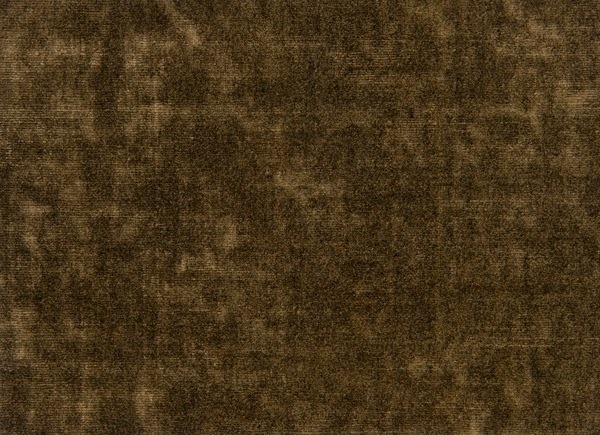 This makes Indian handtufted carpets different from other manufacturing countries. When one asks, what is the difference, we say when you purchase handmade carpets, it should be hand-made, without use of an y electric or machine equipment. Hand weaving shows the actual touch and class of weaving, not like mechanical. You may please visit us the following link to see how the hand-tufted carpets are being manufactured. 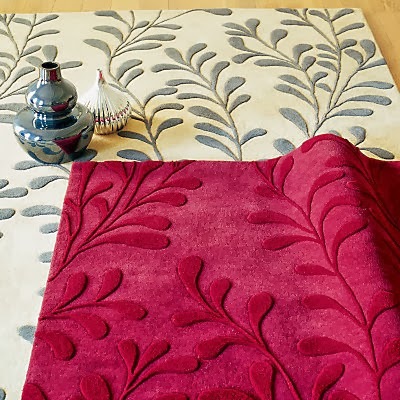 or may also email us at info@surekasgroup.com or sales@custom-rugs-custom-carpets.com wih your queries. 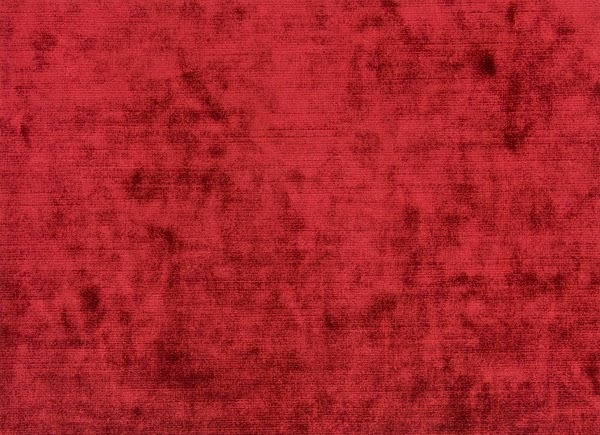 Hand-tufted carpets made in bamboo silk is having more and more demand. As against viscose yarn(artificial silk yarn), the clients are choosing bamboo silk yarn as better option. 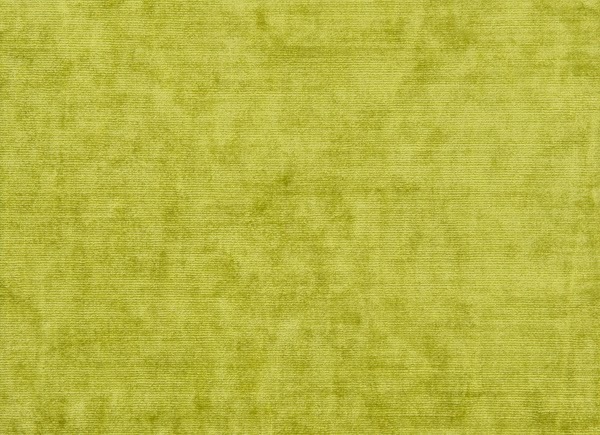 It may be noted that as against design carpets, plain carpets in solid colours are being in demand. 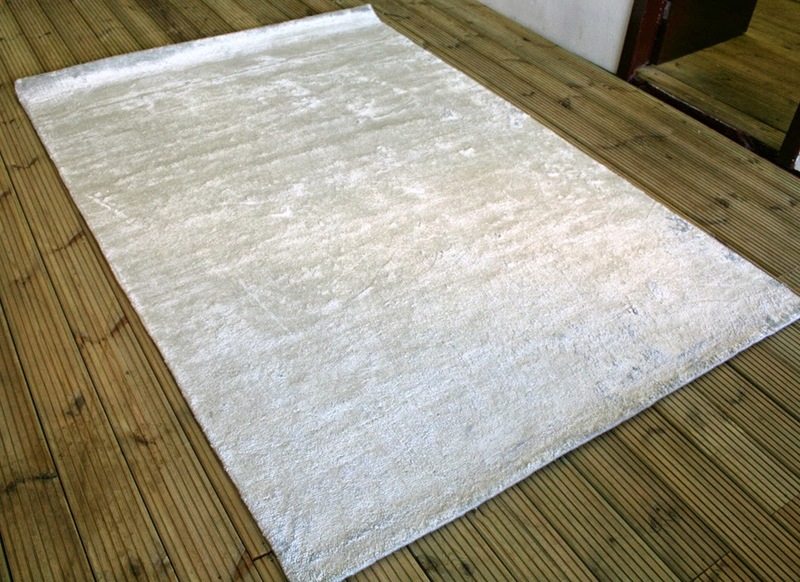 We have many available colours in bamboo silk hand-made carpets. Being manufacturers, we have always choosen to have a range with us, to offer something different to the clients. Different sizes can be made with any of these or your choosen colours. These Bamboo silk are also being used in loom knotted, handloom , double back which looks like hand-knotted carpets from back. 1. 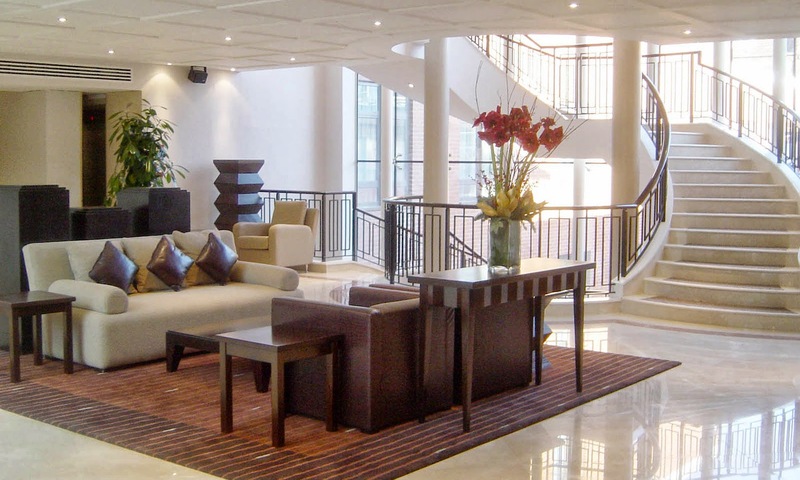 They have define as to what are custom rugs and carpets ? 2. What are the process or say how they are made? 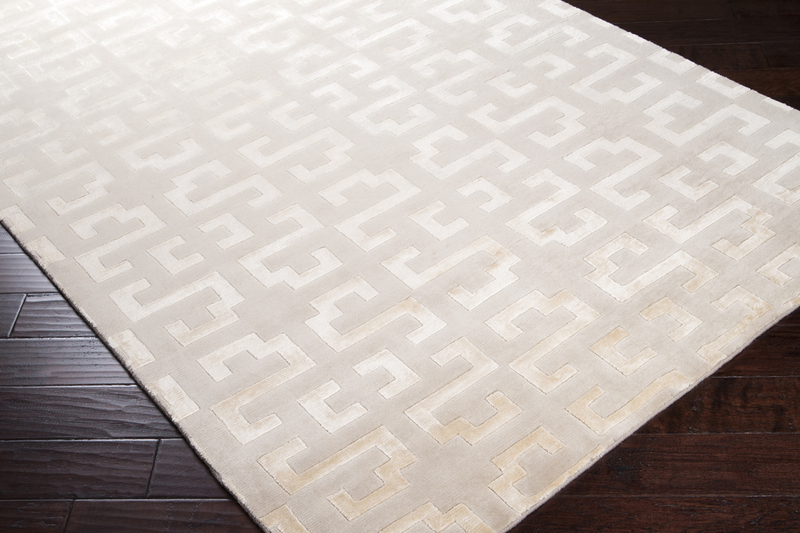 These custom rugs are made in hand-tufted, hand-knotted mainly and sometimes into hand-woven. When we say hand-tufted rug in high-low pattern, this means that any design which is goiving effect of some portion which is high and some which is low. Please see herewith the picture of this pattern, in 2 colours. 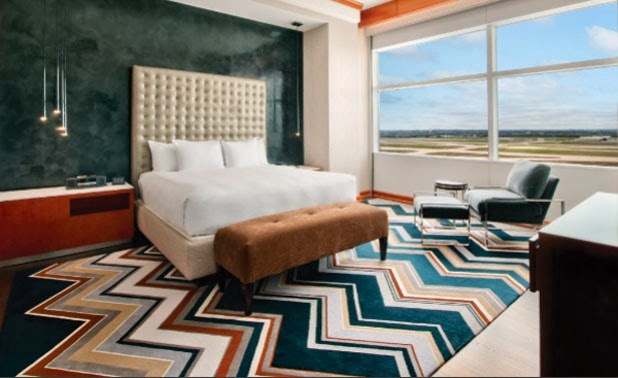 These types are very much in demand by interiors designers and decorators of hotels, resorts, or any client who nee single rug in their colour, customised. 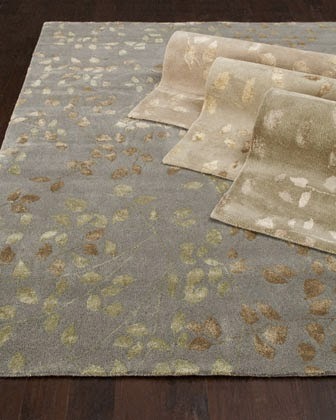 Most of the hand-tufted rugs are made from high grade yarns, with designs having great style, texture and effects. Different pile heights, combination of different types of yarn, different type of colours, and designs, makes the rug a complete rug. The hand-tufted rugs are popularily also being used for wall to wall carpets in addition to the area rugs. When we talk about as to what is this hand-tufted rugs there are many measures which comes to mind, like cost difference, value, life span of the rug etc. with a gun, which is punching gun, the wool is inserted on canvas stretched on frame, on which the trace is impressed with use of indigo, on trace paper, and accordingly with the map in front of the weaver, the colours are filled in the designs. Its like painting by a painter. When we check about the cost issue, hand-tufted rugs are cheap in cost as compared to hand-knotted rugs, but the life of hand-tufted is less than hand-knotted. All the dealers, wholesalers, retailers, distributors, who are dealing in handmade rugs, will definetly have the hand-tufted rugs as one of the important range with them. May they be from any part of country, hand-tufted rugs are mostly in demand and these are regularly manufactured in all the designs, which are possible in most of the cases. 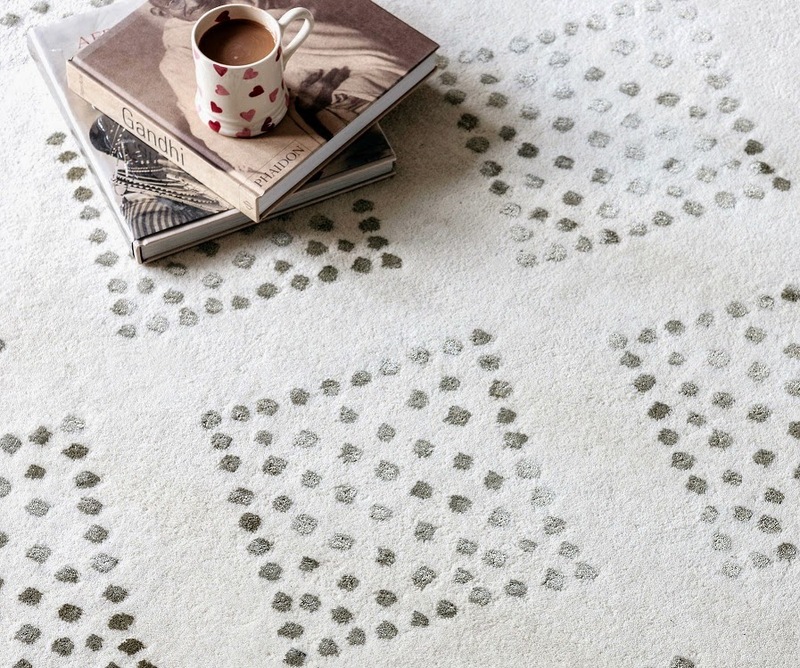 When we say that anything you draw it, can be mostly made into rugs, through hand-tufted weaving. We have been developing many different styles, and material to enhance the craze of this handmade rug, the development has gone upto such extent that its not easy without turning the rug back to make it out whether the rug you are buying is hand-tufted or hand-knotted. There have been many cases when this hand-tufted rugs have overcome the other patterns of weaving like hand-knotted, hand-woven, or any other weaving. The designs may be Oriental/Persian/contemporary. When you search for hand-tufted rugs in India, or any where in world you will find this as best. These are mostly available in USA, U.K, AUSTRALIA, NEWZEALAND, SWEDEN, NORWAY, ITALY, SPAIN, FRANCE. Designers who wish to have their rugs made in custom form, mostly choose this style of weaving. This is most convenient form of weaving the bespoke rugs or wholesale rugs, being fast in manufacturing and finishing. 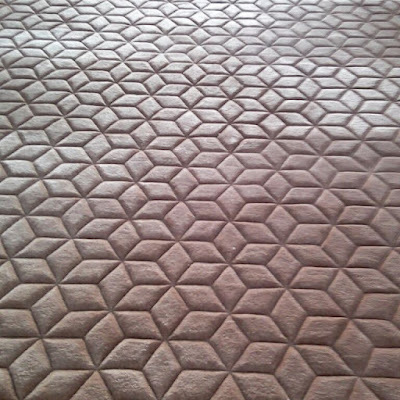 To enhance the floor area of your room or such other places, this one is mostly recommended, shapes can be rectangular, square, cut shape, round…all can be very well made in hand-tufted pattern. Once you get this type of rug made in your design, you will come to know that you have chosen the best option. These are dry cleaning recommended, with some small care to be taken while cleaning. Its not important who you are, you may even be a consumer who wants the rug for your home or anyplace, do let us know. Handtufted rugs are in high demand in many cases due to its cost effectiveness, faster production and its look similar to other types of handmade rugs and carpets. Both the above may be used independently or with the use of viscose yarn. Handtufted rugs in many cases are made in thick pile…moderate pile for high end client is 10-12mm, but this can be made upto 20mm in many cases. It may be noted that the consumption of wool in a rug have direct linkage with the pile height. Direct rule is that more the pile height, less the density of rug will be. Pile may be 4mm or 20mm or any between these are mostly manufactured in wool that too in hand tufted pattern. After the rugs are manufactured there is latex being used to fix the pile, in case of hotel rugs SBR latex which has fire retardant properties are being used, with which net is pasted as primary backing, if secondary backing is needed we use cotton canvas as per the requirement. If you have any queries regarding the same you may contact us at sales@custom-rugs-custom-carpets.com we are manufacturers of hand tufted rugs and can solve all the issues in better way.